Regrow thicker, beautiful hair with Women's ROGAINE Hair Regrowth Treatment, Once-a-Day Foam. Containing 5% minoxidil, this foam reactivates hair follicles to regrow hair. The only once-daily hair regrowth treatment for women approved by the FDA, this formula is proven to help regrow hair in over 80% of women, with clinical results in as little as 12 weeks and visible results with continuous daily use after 24 weeks. From the #1 dermatologist recommended brand, the once-a-day applied foam can fit into your regular beauty routine. 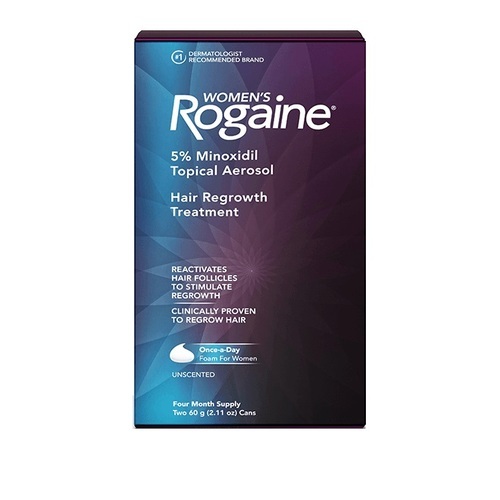 Women's ROGAINE Foam comes 2 sizes: a 2-month supply and a 4-month supply. 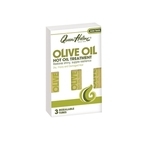 • Apply half a capful once daily directly to the scalp in the hair loss area. • See information booklet for complete directions on how to use. Rinse your hands with cold water, then dry. 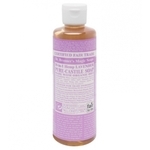 This will help to keep the foam from dissolving on contact with your warm skin. 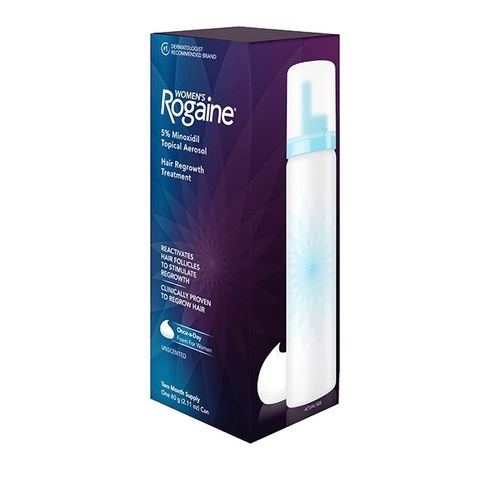 Dispense half a capful of Women's ROGAINE Foam onto a non-porous surface such as a small bowl or saucer. Part hair in the middle of your head then on each side of the center part to maximize scalp exposure. 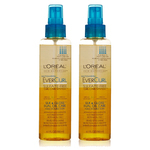 Apply directly to the scalp area where you are experiencing hair thinning. Remember that using more foam won't result in thicker or faster results. Half a capful daily is really all you need! Use the pads of your fingers to gently and thoroughly massage the foam into your scalp, starting from the back and working forward (added benefit: relaxing head rub!) and let it air-dry. Consistency is the key to success here — if you stop using Women's ROGAINE Foam daily, your hair loss will resume. 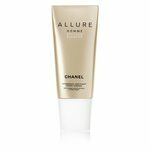 So definitely add it to your "desert island beauty essentials" list. Wash your hands thoroughly with soap and warm water. Don't forget to rinse the small bowl or saucer as well. 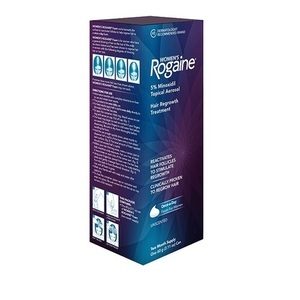 • Apply Women's ROGAINE Foam to dry hair or damp hair that was towel-dried but not to wet hair. 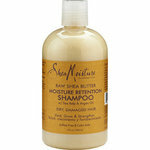 • Follow your normal styling routine after applying the foam and letting it air-dry. • Do not use Women's ROGAINE Foam on the same day that you receive a chemical treatment on your hair. • It's OK to use Women's ROGAINE Foam on hair that has been colored or treated.